Home Action Bumper.io – The first game from Voodoo you can actually win!? Bumper.io – The first game from Voodoo you can actually win!? We’ve reviewed a lot of games from Voodoo, but so far almost all of them are well… Easy enough to play in theory, yet almost impossible to put into practice. No wonder some games feel more like an Ad dispenser and less like an actual video game. 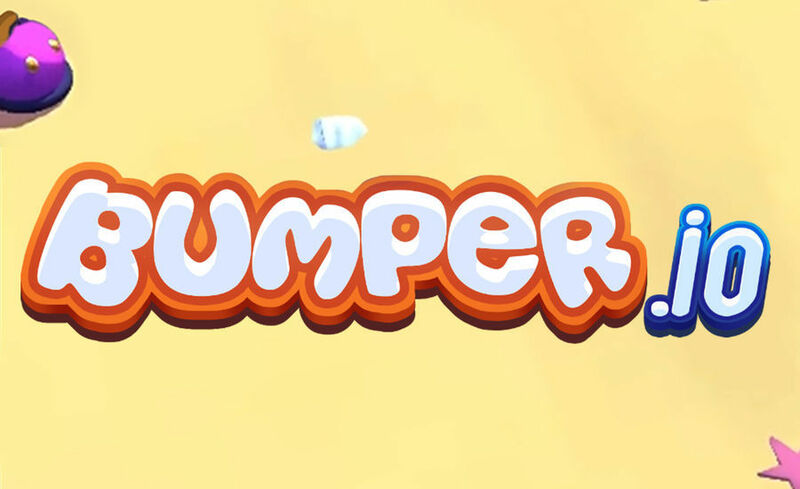 Bumper.io (by Voodoo and Honikou Games) may just be the first game from Voodoo we’ve reviewed that actually gives players a chance to experience the sweet taste of victory! Played on an ever-shrinking stage surrounded by water (or laver) your mission in this game is to bump your opponents off the stage in order to grow bigger and hopefully be the last car standing. Put up against around 20 players, most games will last around 20-30 seconds depending on what stage you are on, and how long you survive. Although this becomes more prominent on some stages than it does on others, the entire back of your car is essentially a button that initiates a quick burst of nitrox whenever bumped. If you – or another player – is close to the edge of the stage, one quick bump to the back of their car will send them boosting off the stage and GAME OVER. Other times, like when faced with a bigger and much stronger opponent, someone bumping into the back of your car is just enough to push them off the stage, ultimately helping you win. With simple 3D visuals, lots of Ads (as is to be expected), and a few different color options for you to choose from, there really isn’t a lot either good or bad for you to complain about in this simple yet very compelling mobile game. For players that really enjoy playing Bumper.io, we highly recommend disabling Ads as that will make the game way more enjoyable!